ROUND TUIT Home Inspection in Central Western Pennsylvania offers a full line of home inspection services for homeowners and soon-to-be homeowners. ROUND TUIT Home Inspection provides electronic reporting for most services within hours of completing the inspection. These accurate and timely reports allow you to get started planning any repairs, improvements or negotiations right away. Our inspectors are PA DEP Certified Radon Testing Individuals and are trained to conduct proper radon testing on your behalf. 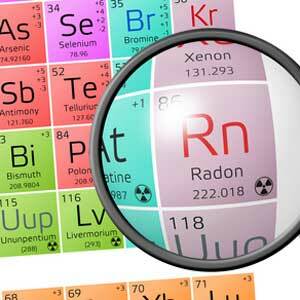 Radon is a soil gas that is invisible and has no odor, but may cause negative health issues. Using continuous electronic radon monitoring devices in a 48 hour testing period, we are able to determine the actual radon level within the home. If it is determined that the radon level is unsafe, mitigation is recommended by a PA DEP Certified Mitigation Company. Wood Destroying Insects include termites, carpenter ants, powder post beetles, horntails, etc. Our inspectors have completed a 200 hour course through Purdue University and have passed proctored exams to better prepare them for identifying the presence or potential presence of wood destroying insects. They may identify current or former wood destroying insect activity and potential damage. A pest inspection report will be provided to you indicating the areas of the home that were inspected and will make recommendations for treatment, if any. Having a new well drilled can be extremely expensive. 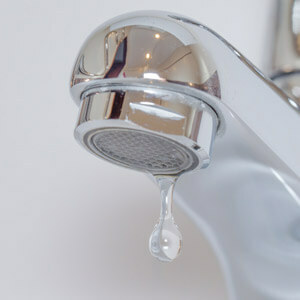 By following Real Estate transaction approved testing procedures, our inspectors are able to determine if your well is able to supply your home with enough water. This procedure takes approximately three hours to complete and is often accompanied by a Septic System Test. Upon completion, you will receive documentation indicating the water-flow and replenishment of your well. 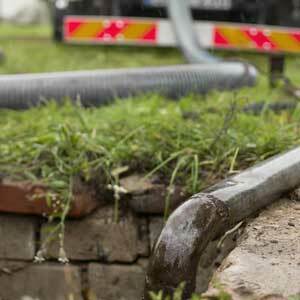 Septic Systems can be costly to repair. Our inspectors are certified to conduct septic system testing. 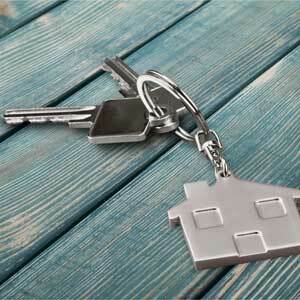 The Real Estate transaction approved testing procedure takes approximately three hours to perform. During this test, breaks in the leach bed pipes or the septic tank may be identified. A separate Septic Dye Testing Report will be provided upon completion. Our inspectors are trained in the proper sample-collection procedures to avoid potential contamination. 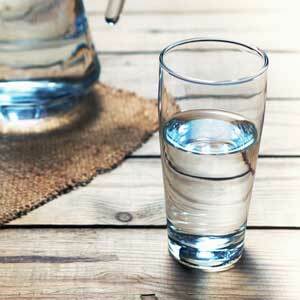 Your water sample is hand-delivered directly to the analysis laboratory. It is tested for the presence of e.coli and coliform. 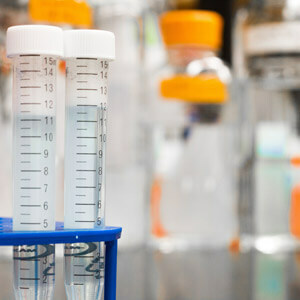 Testing the sample takes a minimum of 24 hours in the laboratory. An electronic report is provided to you upon our receiving the lab test results. If there are positive results, the well treatment procedure will be forwarded along with your report. This test evaluates for the presence of lead in the water, as well as the potentially damaging fertilizer and livestock effects on well water to assure safer drinking water. 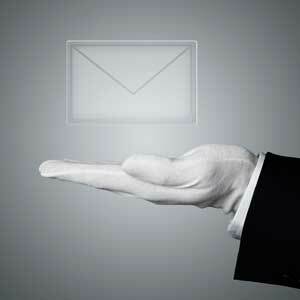 This is a longer test – results are generally available within 7-10 days and are forwarded directly to the client. 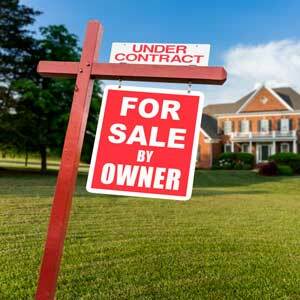 Investor property inspections are performed prior to purchase as well as periodically during ownership. Pre-purchase inspections are performed to identify defects prior to taking ownership to negotiate repairs or price adjustments which reflect the condition of the property. Periodic inspections for properties currently in your portfolio would ensure the identification of needed repairs following a long term tenant’s departure. Long-term tenants sometimes neglect to mention repairs and/or abuse the property during their tenancy. Identifying those problems early is the key to profitable ownership. 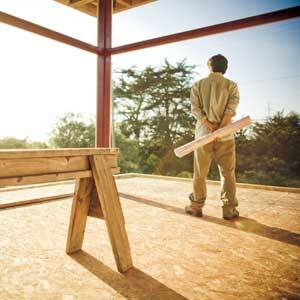 Warranty inspections are performed during the 11th month of your 1-year Builder Warranty. The inspection will be performed to verify that proper building techniques were used and that the various components of the home were properly installed. Your professionally prepared report with integrated photos and comments will be provided following the completion of the inspection. 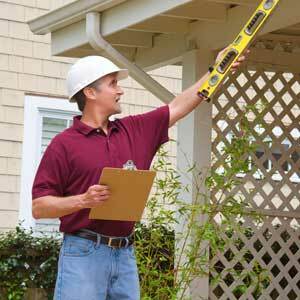 As part of your home’s overall maintenance, a home maintenance inspection should be conducted every two years. 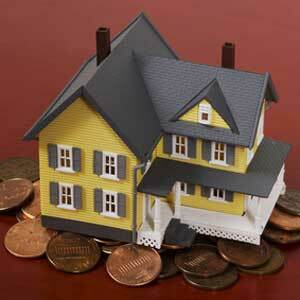 This is a non-biased evaluation of your home’s current condition and can be an advantage when budgeting for repairs. You will receive a complete report and advice on what repairs you may need soon and what can wait. 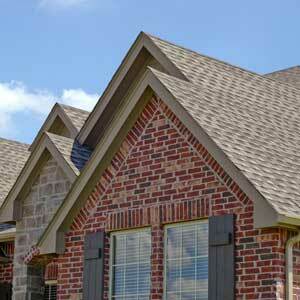 Home owner’s insurance may cover some repairs, so we can recommend using it when necessary.